One of Britain’s most widespread and destructive agricultural pests, effective rabbit control Mansfield can prevent crop damage resulting in a loss of profit. Rabbits can also destroy lawns and vegetable patches in gardens and eat tree bark causing trees to die from ring barking. On average a female rabbit will produce 20 young per year meaning populations can quickly grow. Living in burrows and rarely travelling more than 200 metres from the main burrow, the tunnels and holes made by rabbits can be hazardous for people, livestock and horses. 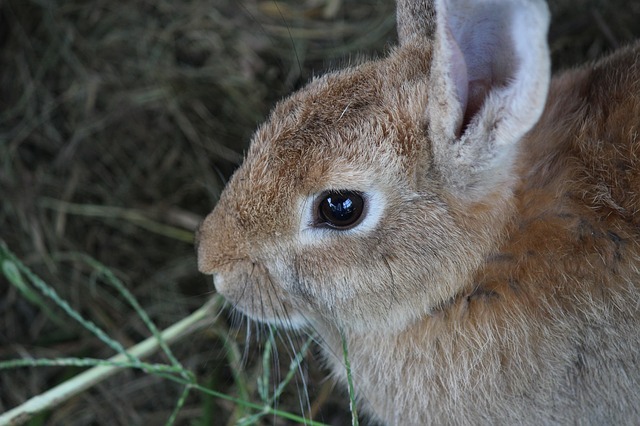 There are many methods that be used to control rabbits including live trapping, traps, ferreting, shooting and gas. It is normally a combination of these that are used depending on the area and size of the problem. If you require rabbit control Mansfield contact us today. We provide domestic and commercial rabbit control services. If your business premises have a problem with rabbits we can provide effective treatments and advise on how to prevent the problem happening again.